If you have ever seen a white, powdery substance on the surface of a concrete or brick wall, you may be looking at something called “efflorescence”. Most tradesmen and builders will have come across efflorescence at some stage. In French, efflorescence means to “flower out”. In this case, it is the “flowering out” of salt and mineral deposits on building surfaces such as concrete, masonry, brick and natural stone. It can have a white or grayish tint and take on a powdery form. As the salt deposits are white in colour, efflorescence is generally more noticeable on darker coloured surfaces. 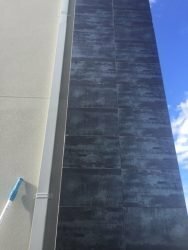 While some may think of efflorescence as merely an aesthetic issue, the presence of this chalky substance can also be an indication of moisture intrusion that could lead to more major structural issues within the building. To put it simply, efflorescence happens when water-soluble salt migrates to the surface of a porous material. This forms a coating on the surface. Both water and salt is needed for efflorescence to make an appearance as moisture is what causes the salt to crystallise. The water could already be present in the surface itself or it can come from external sources such as rain and washing down surfaces. 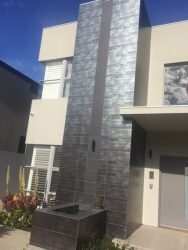 In many cases, efflorescence occurs during home construction when building surfaces are not properly covered overnight, allowing them to absorb moisture from rain and soil. 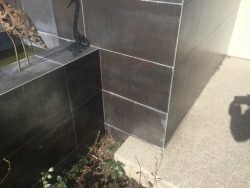 While efflorescence is more common during the winter seasons due to the increased likelihood of wet weather conditions, it can still occur all year round. The best way to remove efflorescence is to prevent it from happening in the first place. In general, efflorescence will only stop developing when the source of moisture is discovered and eliminated. This, however, is not always possible so it is likely that the salts will continue to reappear over time. 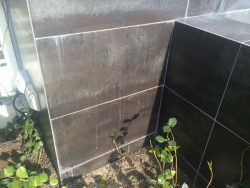 It is important and helpful to consider the formation of efflorescence during the early stages of a construction project as there are a number of construction techniques that can be used to minimise the chance of efflorescence developing such as proper storage of masonry materials, installation of capillary breaks or use of a sealant. If left ignored, efflorescence can lead to more severe structural damage, deterioration or the formation of mould. 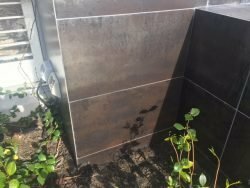 While the substance itself is not harmful and is often seen as an aesthetic issue, if efflorescence is not properly examined and dealt with in a timely manner, it can lead to more expensive costs to fix the problem. It is also recommended to remove efflorescence prior to painting as a surface with signs of efflorescence makes for a poor and brittle base that can stop paint from adhering to the surface effectively, thereby increasing the need for repairs in the future. 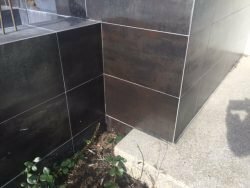 It is important to get efflorescence examined by a professional to determine if there are underlying issues that need to be addressed. Here at FCT, we have over 20 years of experience in professional surface cleaning so you can be confident leaving your efflorescence cleaning needs in our hands. We are a fully mobile operation and pride ourselves in providing exceptional service at competitive prices. 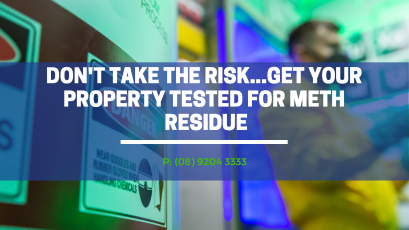 For an obligation-free quote or if you would like more information about what we can for you, please contact our friendly team on (08) 9204 3333 or email us at admin@fctcleaning.com.au.